We now have 5 Stand! 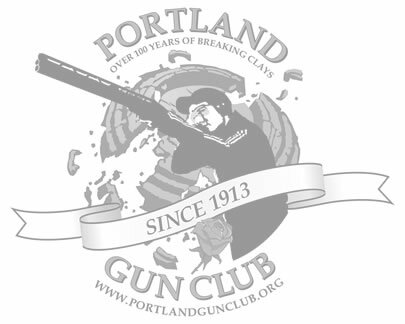 A round of 5-stand consists of 25 targets, five from each station, and is an excellent warm-up game for hunters and clay shooters since the level of difficulty can be adjusted and since it requires considerably less time than fifty and one hundred sporting clay courses. Hunters will find that 5-stand is a great way to get your shot gunning skills honed before going to the field. 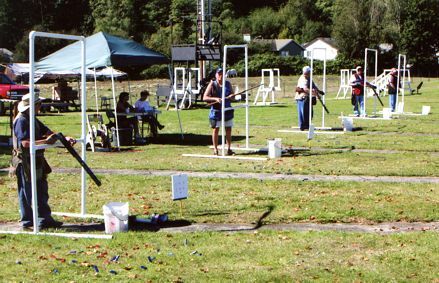 Five Stand is very similar to Sporting Clays in that a wide variety of targets are thrown. No two five-stands are exactly alike. There are five “stands” or stations to shoot from. There are usually somewhere between 4 and 8 traps that throw targets. 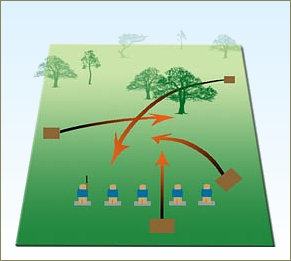 Participants shoot in turn at each of the 5 stands and various combinations of targets are thrown from the traps. Usually there is a menu card that will advise the shooter of the sequence of targets.